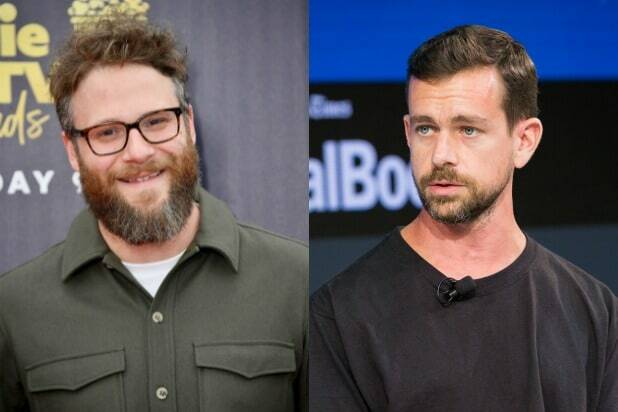 Seth Rogen is super mad at Twitter CEO Jack Dorsey. What Rogen was specifically upset about is unclear. The “Superbad” and “This Is The End” actor had called out former congressman Ron Paul for sharing a racist meme on Monday. Twitter has been taken to task from both the right and the left for its seemingly arbitrary enforcement. Strictly speaking, the company’s blue check mark is not an endorsement of views. According to the social media company’s own guidelines, verification simply means that an account “of public interest is authentic.” But in practice, Twitter routinely uses the verification badge as a mark of legitimacy and is willing to withhold it from certain highly influential accounts of public interest — like Julian Assange. Many users were outraged last year when Twitter verified Jason Kessler, the white nationalist and principal organizer behind the “Unite the Right” rally in Charlottesville, Virginia. 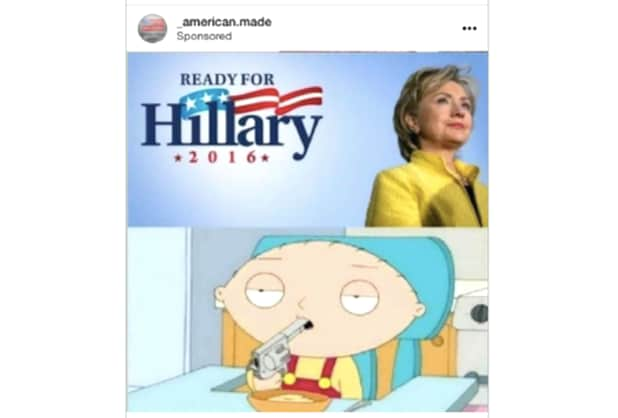 Twitter has since updated its rules, with the company saying it wouldn’t tolerate accounts that post “specific threats of violence or wishing for serious physical harm, death, or disease to an individual or group of people.” Accounts that “affiliate with organizations that use or promote violence against civilians to further their causes” will also be dropped. Dorsey came out in March and said he was concerned about the “health of public conversation” on the app — and turned to Twitter’s users for help in fighting trolls.